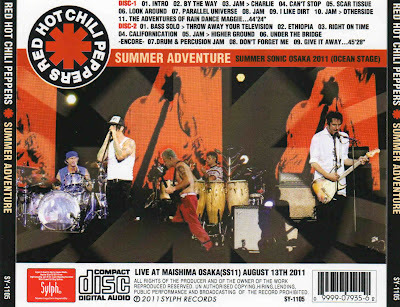 Recorded Live at Maishima, Osaka, Japan - August 13, 2011. Excellent Audience Recording :: Original Japanese CDR :: MP3 CBR 320 kbps & FLAC. Files: 20.:: Size: 205,19 MB (mp3) | 528 MB (flac). 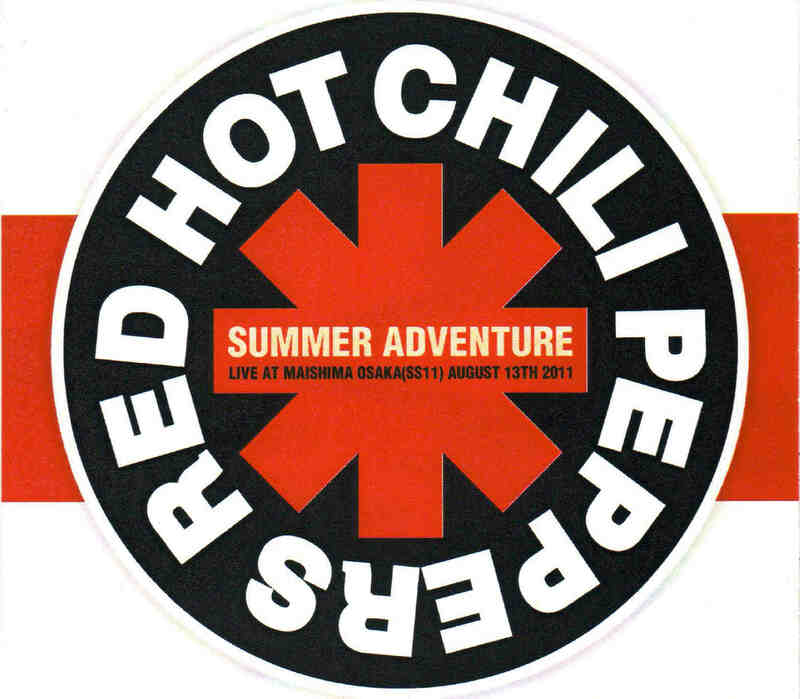 Personnel: Anthony Kiedis - Vocal :: Flea - Bass :: Chad Smith - Drums :: Josh Klinghoffer - Guitar :: Mauro Refosco - Percussion. The Red Hot Chili Peppers played on the Ocean Stage at the Summer Sonic Festival in Osaka, Japan on August 13th, 2011.<-(Info taken from original info file).